In today’s busy working environment, it is easy to fall in to the trap of working ‘as we always have done’. Many companies have staff who ‘mange’ IT issues alongside their normal working day responsibilities – not giving IT the dedication that it needs. Outsourcing this to a company that ‘only provides IT support’ takes the burden off your staff and ensures problems are stopped before they become major issues. Having to manage IT issues can be a huge distraction from your core business service and can have a negative impact on productivity and staff morale. Software updates and licensing are just a couple areas where an outsourced partner can offer relief. Software updates require constant attention. Failure to keep up with them can cause vulnerabilities and expose company data. Outsource partners will create maintenance plans to regularly attend to updates and fix any problems that may surface during the process. Niggling issues such as ‘my computer is running slow’ will cause disruption. Many of these issues will go unresolved as they are not seen as not business essential and there is not a dedicated member of staff to fix them. Small companies often rely on a computer-savvy staff member, rather than hiring an actual IT expert. Problems may be solved as they occur, but little planning occurs to avoid future problems. A dedicated IT expert has the time and knowledge to be proactive and anticipate problems before they arise. Another problem with this practice is that, even if a staff member is computer-savvy, they can only bring their own limited knowledge and practice to the company. Outsourced IT Partners deal with recurring issues from multiple clients, and stay up-to-date on the latest IT developments. In turn, they generally possess a greater breadth and depth of IT-specific knowledge than you can source from within your office. 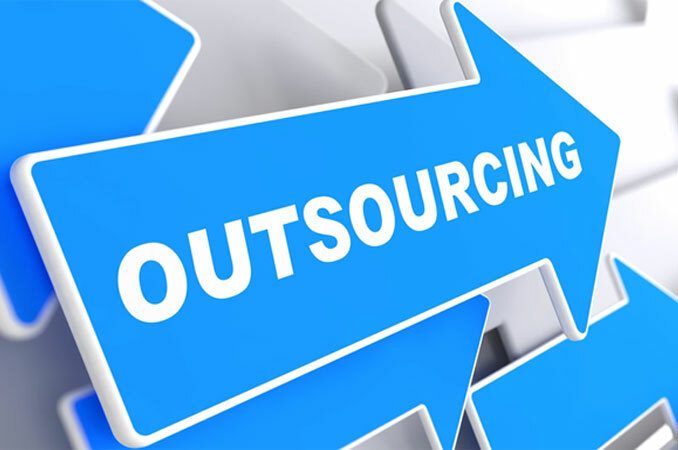 Many studies have shown that Outsource IT Partners can reduce costs for small businesses. Relying on yourself or another staff member for ad hoc IT support pulls resources away from your core competencies, which is inefficient and wasteful. Rather than completing the role they were hired to fill, they are sinking time into work for which they were not specifically trained. 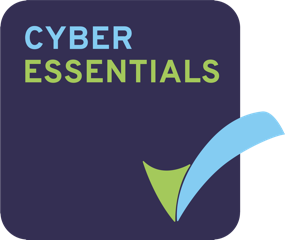 A dedicated in-house IT employee can be expensive as they will need to stay up to date with all IT developments. If they are not fully utilised within the working day, this will be a financial burden that can be avoided. An Outsourced Partner is working across multiple clients so has a much wider knowledge of what is happening within the world of IT. With an Outsourced IT Partner, small businesses only pay for the services and support they need. Outsourced IT Partners will monitor, protect, and support your infrastructure from a remote location using Remote Monitoring software and will usually know there is a problem before you do. 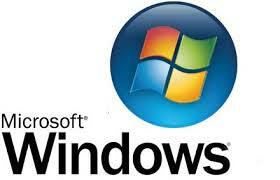 They also work with many vendors to ensure that you get the best deals on any hardware or software requirements. Finding the right IT partner can become a minefield in itself. Itech Support has grown since we first started by working with our clients to deliver what they require, both for now and for future growth. Early in the partnership, we work closely with our clients and become a strategic part of the team.